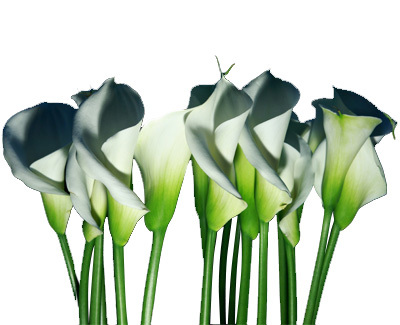 Calla Lily is a true display of glorious beauty, it is said to represent sophistication and beauty. The flower is held by a long and elegant stem, its large bloom opens out in the shape of a trumpet. This splendid flower comes in various colours like pink, yellow, red, orange, lavender and white. You can select the colour of your choice to make a signature flower arrangement or a wedding bouquet. We deliver fresh Calla Lilies at your doorstep at wholesale prices.